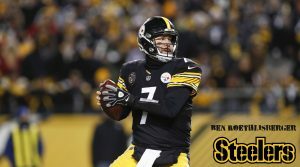 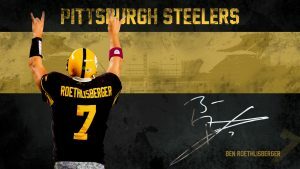 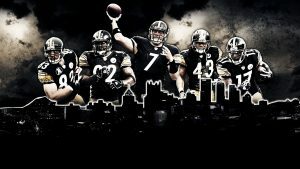 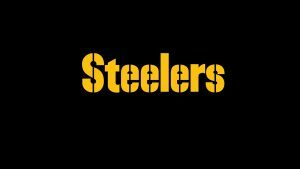 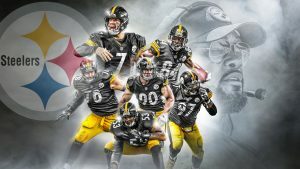 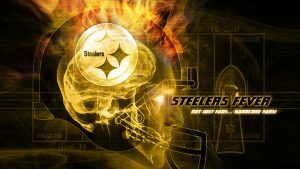 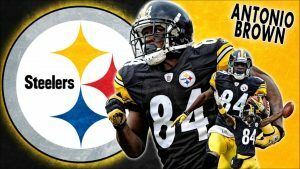 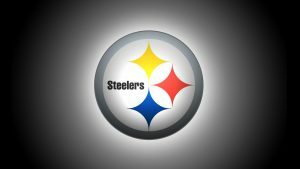 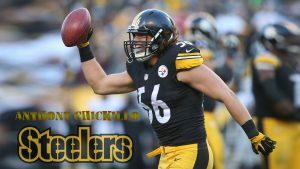 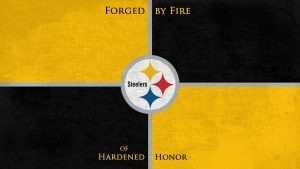 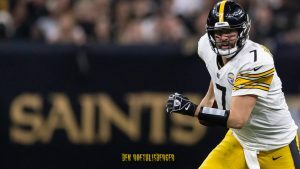 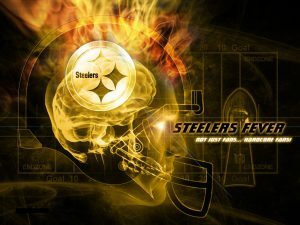 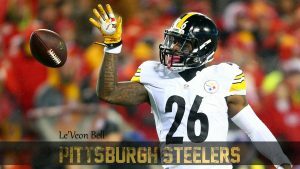 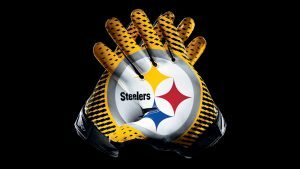 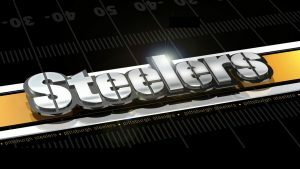 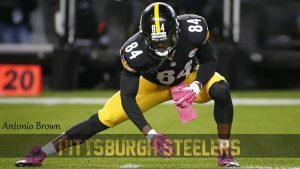 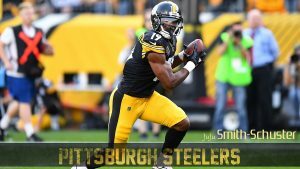 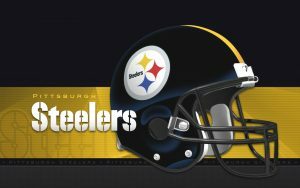 Artistic Steelers Logo in 3D on this post is or second of the list of 37 best Steelers wallpaper. 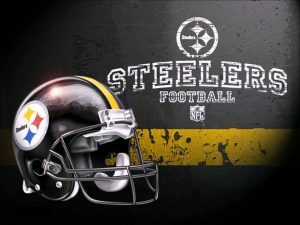 Featured with a high resolution logo of Pittsburgh Steelers American football team logo in 3D. 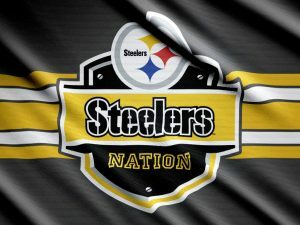 This logo wallpaper has a resolution of 1024×768 pixels, a high resolution picture for wallpaper in your laptop background of mobile phone background. 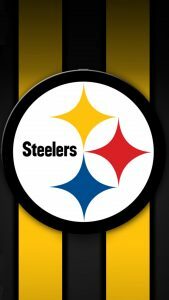 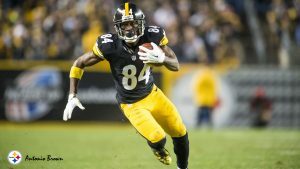 Pittsburgh Steelers American football logo is based on the Steelmark logo belonging to the American Iron and Steel Institute (AISI). 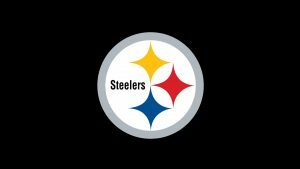 Created by U.S. Steel Corp. (now known as USX Corp.), the logo contains three hypocycloids (diamond shapes).